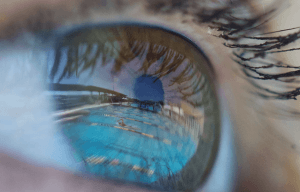 SwimOutlet.com, the web’s most popular swim shop, has renewed its partnership with the sport’s national governing body, USA Swimming, to remain as the exclusive Official Online Store of USA Swimming (http://www.usaswimming.org) through 2021. 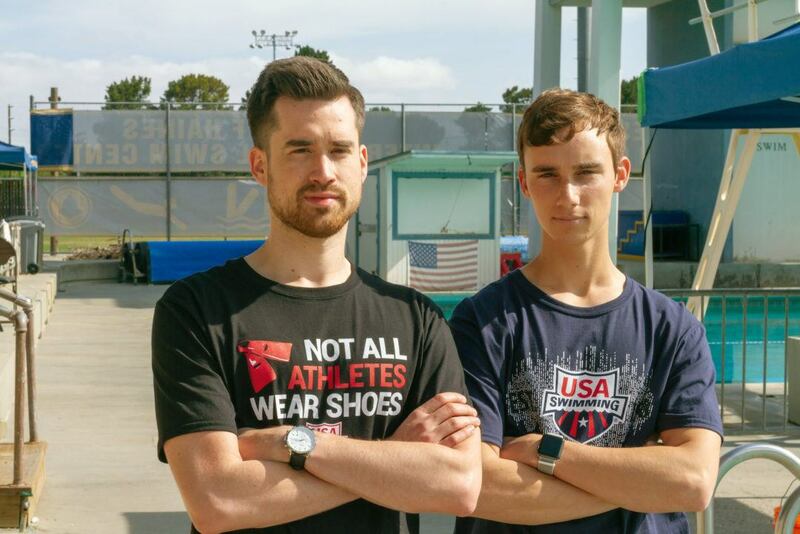 Launched in January 2015 at shop.usaswimming.org and SwimOutlet.com/USASwimming, the official USA Swimming online store has leveraged SwimOutlet.com’s award-winning service levels, 24/7 phone customer support, live chat assistance, in-house sourcing and fulfillment team, and no-hassle returns with top quality licensed product offerings featuring the USA Swimming logo and America’s Swim Team tagline. Other USA Swimming gear made by iconic global swim brands arena and TYR are also available at shop.usaswimming.org. 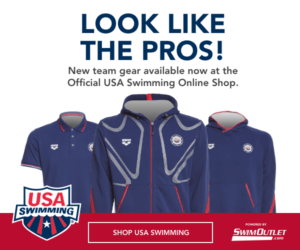 USA Swimming and SwimOutlet.com have also coordinated on special customer promotions around the online store including annual holiday giveaways, a trip to the Swimming World Championships in 2017 and exclusive insider items like national team fan packs and more. 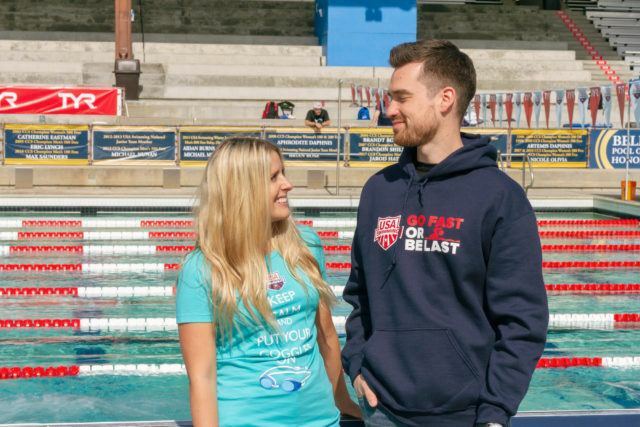 In conjunction with the renewal, the USA Swimming Official Store on SwimOutlet.com introduced a new assortment of graphic tees and hoodies for Summer 2018 for young swimmers and parents along with a slate of new colorways on existing tees. 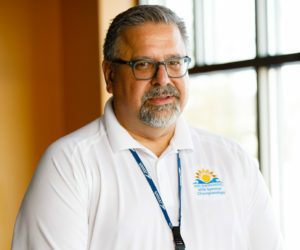 The two entities will continue to work on co-promotions around the retail store including digital and social cross-promotions, banner creative, video ads and on-site activation at key events like the Phillips 66 National Championships this summer. 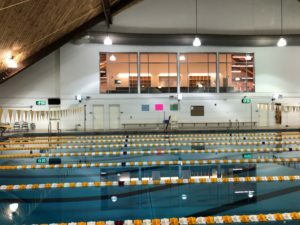 SwimOutlet.com will feature USA Swimming promotions in select shipments and promote USA Swimming events and the USA Swimming National Team at various times throughout the year on its website. 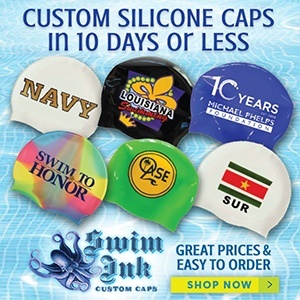 For more information, visit www.swimoutlet.com, Facebook.com/swimoutlet or twitter @swimoutlet – or go to swimoutlet.com/USASwimming for product info. Swimming gear news courtesy of SwimOutlet.com, a SwimSwam partner.